Well, I love Gossip Girl. I have to admit, my ladies, Vany, Sassi, Tara, had watched the series more early and were fans earlier than me. They all were enthusiastic about it and recommended it warmly to me. So I was overruled and borrowed the first 4 episodes from Vanessa. The first ten minutes passed – and I couldn’t stop. The series hit the nerve of time. Every character has his own specialty and makes the episodes distinctive. 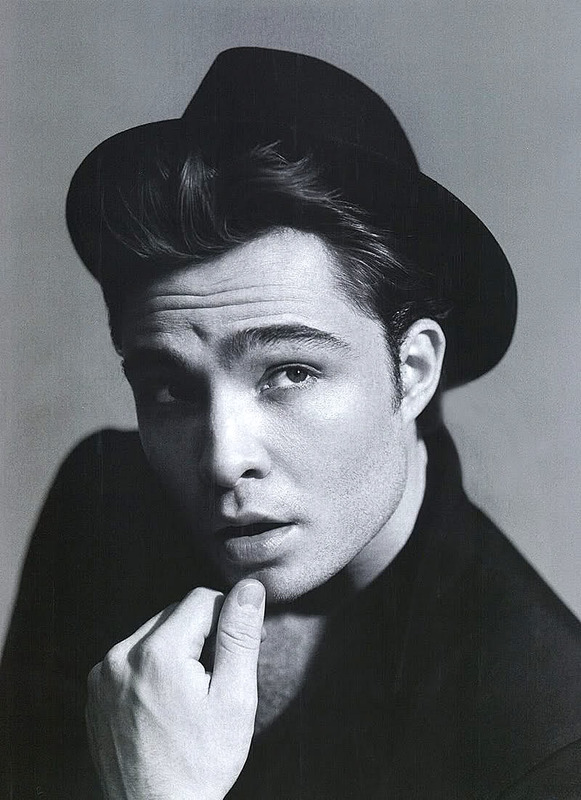 But my favorite person is- Chuck Bass. 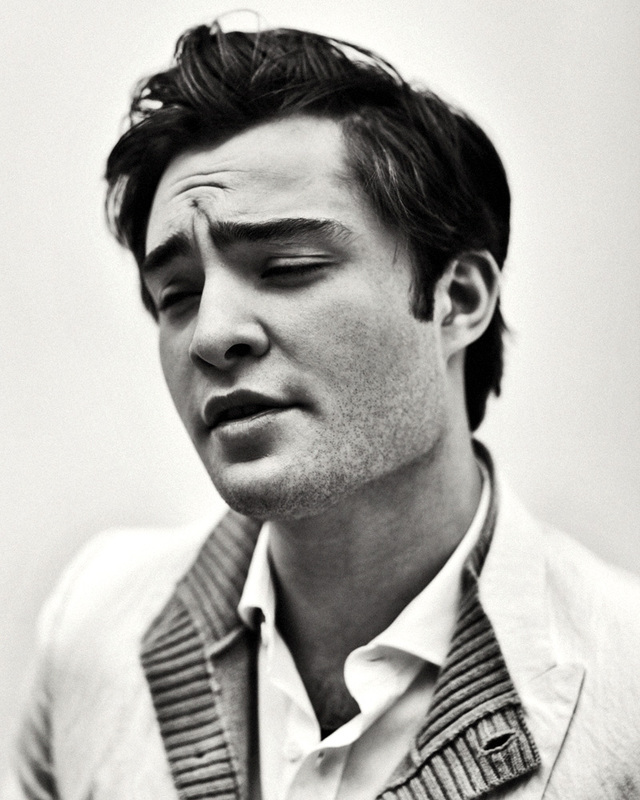 Ed Westwick is just one of the hottest guys. He’s the bad boy. The evil. The womanizer. And especially this makes him so buff. It’s not just his look, it’s his character and his attitude. His gaze, which seems to never let you look away again. His style, I’ve never seen a style so daring and at the same time so appealing. Apropos personality, the most important about Chuck Bass is his personal progress. Earlier in the season he was just the lady-killer, the boy no girl can ever trust but who has the talent to seduce them instantly with his charm. However this changes lately. He learns about true feelings, for a girl he would have never imagined he could have feelings for: Blair Waldorf (Leighton Meester). So the big Chuck and Blair love story begins. The ending of season one leaves us in dark about the going out of it, but we know all of us hope for a happy end for them. We’ll see. Once again we see that it needs more than just a good look to be adorable. The personality is what makes a guy hot. Well, and maybe, also photos like this …do the remaining.